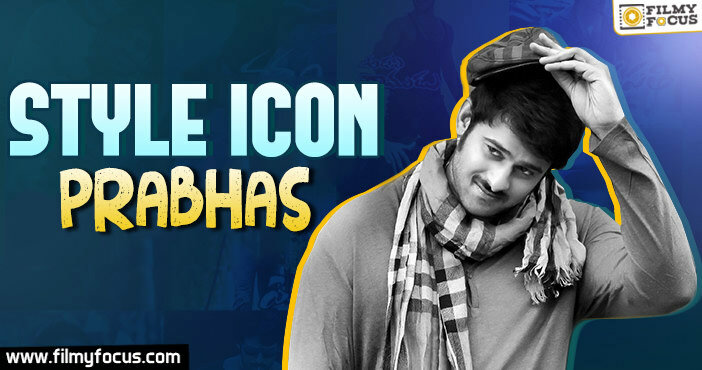 The Telugu Film Industry has been blessed with few tall handsome hunks over the years but Prabhas found his own style and place among all of them. 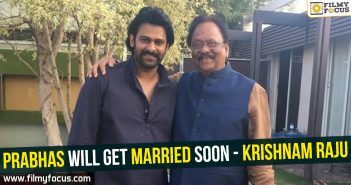 Continuing his uncle, Krishnam raju’s stylish attire and Rebel Star demeanour, Young Rebel Star also proved how stylish he is and how well you can fire up the screen with dressing sense. Here are few instances in his 15 year career that he proved he is a true Style Icon! 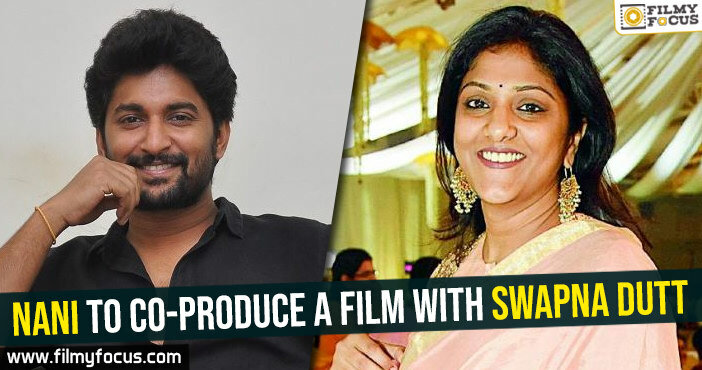 Eeshwar With his very first film, Prabhas showcased his willingness to mould and style himself according to the necessity of the character. 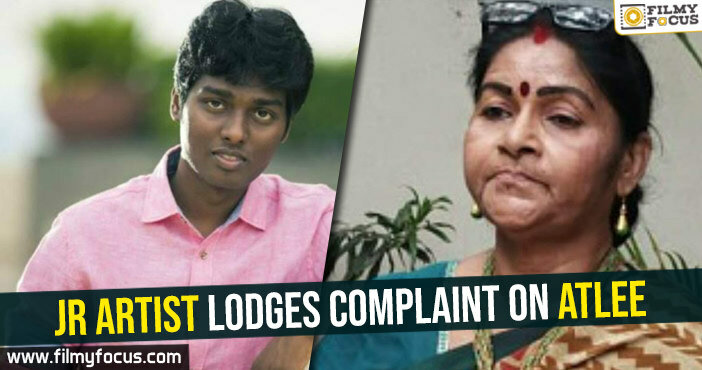 As a young boy hailing from Hyderabad slum, Dhoolpet, he looked exactly like the character and his style of tying a kerchief around neck, folding the shirt till biceps, wearing casuals opposed to tights, made the attire famous among the youngsters in particular. 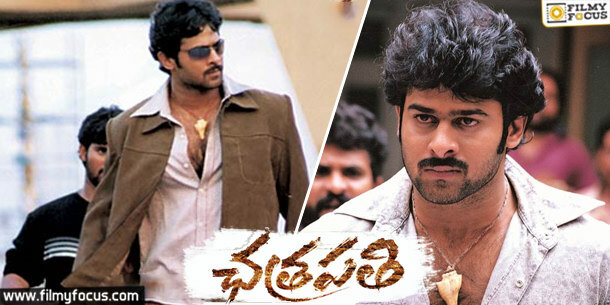 Varsham After several disappointments, Varsham took Prabhas to the next level as a lead actor. He became heartthrob of many young women with this film. With casual cotton jeans, shirts and a necklace, he proved that too look stylish on screen you don’t need to over experiment. You can be simple and elegant too. Chakram In this Krishna Vamsi directorial, Prabhas changed his body language and dressing style as well. He concentrated on look uber cool with neck deep cut T-shirts, round neck long sleeves and mostly wore jeans to reflect his care-free character’s attitude. 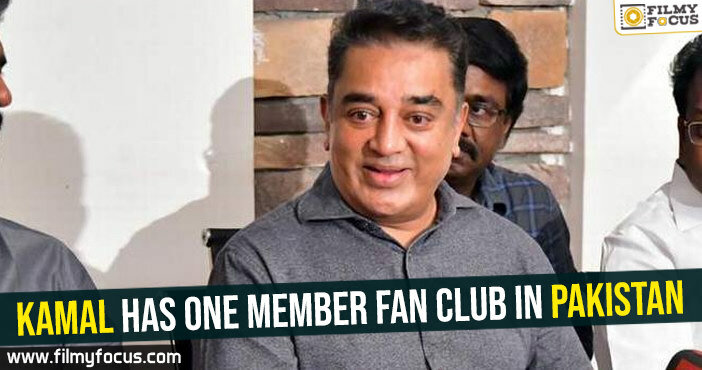 His style of wearing Chakram symbol pendant around the neck became a fashion among his fans even though movie could not become as popular as it should have been. Chatrapathi Most of the Telugu film lovers, still can’t get over the action high octane Interval bang of the film. S S Rajamouli redefined the young uber cool Prabhas as a mass hero and a true Rebel Star. Along with stylish action even Prabhas changed his style in accordance to the journey of his character. In the first half he looks like a poor guy with hardly one set of clothes all along and in the second he mostly wears a stylish blazer. Munna Prabhas tried to go back to college in this youthful action film. 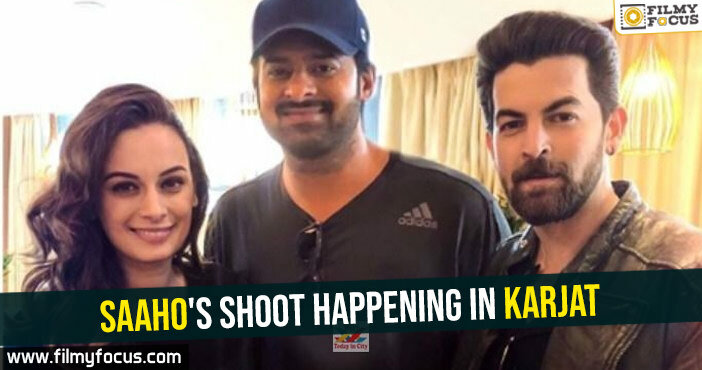 Even though as a film, it remained a disappointment but Prabhas looked fresh and sported long hair for the first time in his career. 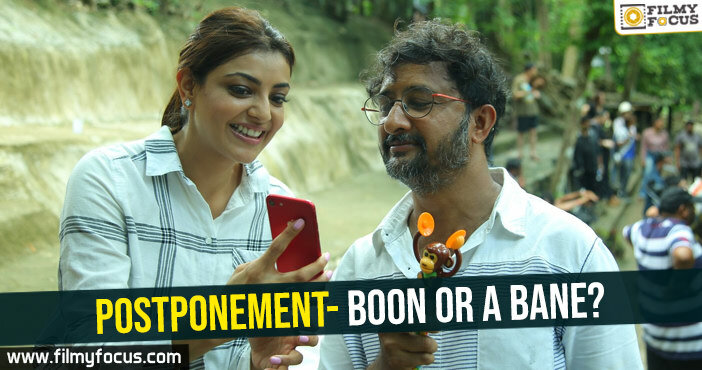 With wrist band and casual wear all through the movie, he looked like a youngster studying the college. Billa Perhaps, the most stylish avatar of Prabhas ever. With goggles, blazer, three piece suit all over the film, he looked really International as a DON in the film. It is his only film, where he tried to play a negative role but he excelled in looking the part. The film also proved that his fans accepted him in such a fashionista role. May be a bond film someday? Darling After string of high voltage action dramas and disappointments Prabhas tried another soft love story after Chakram. In this movie, he changed his style and he looked like an youngster aged around 25 -26 years after a long time. His round neck t-shirts, casual jeans and bracelet, made his style iconic in the film. This is first time, Prabhas looked more like a youngster even better than his earlier films. 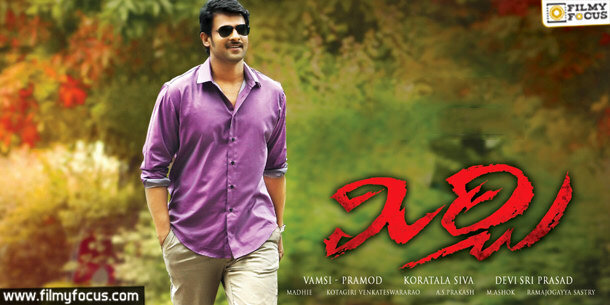 Mirchi Prabhas looked uber cool, dapper and ultra modern in this film. He reduced his body weight for the film and looked like a respected CEO of a company as per the role requirement. He wore mostly formals, then shifted to casuals and his traditional wear was also equally liked by the audience. This is his second most stylish avatar in his career. One can say that! 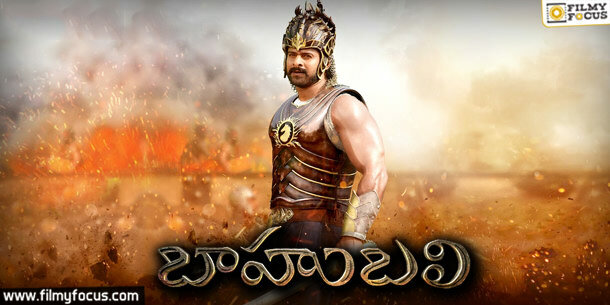 Bahubali The film that is mostly known as pride of Telugu Cinema. In this movie too, Prabhas as per the script requirement changed his body mass and also changed his style too. As a villager he looked good in traditional wear and as a KING he looked ultra stylish with his Armour and royal wear. These are the films of Prabhas that showcased him in different styles and proved that he is a real Style Icon among the youth. We wish him many more great films like Bahubali and unlimited success on the occasion of his birthday!